A free upgrade for your Windows is quite possibly the best thing that Microsoft could give you – and that is exactly what they did with Windows 10. However, the free upgrade did not go smoothly for everyone – as you would expect, Microsoft software does not always work as intended for all the thousands of different hardware combinations out there. Today we attempt to fix one of such problems – and it might have been caused by the huge diversity of hardware components Windows operates on top of. You upgraded your Windows 10 and it worked brilliantly – until you restarted and hit the login screen. All you can see is a black screen with your cursor, there are multiple causes for this problem, but the most common cause involves you having an Intel on-chip GPU and a standalone AMD/Nvidia GPU combination – such combinations are usually found in laptops, due to the battery saving advantages. So we are going to help you today with two known causes for this bug, let’s start with the first. Why does the Windows 10 black screen bug after sign in occur? Windows black screen with cursor after login – According to users, sometimes you might get a black screen with cursor after login. If this happens, you might have to disable certain services in order to fix the problem. 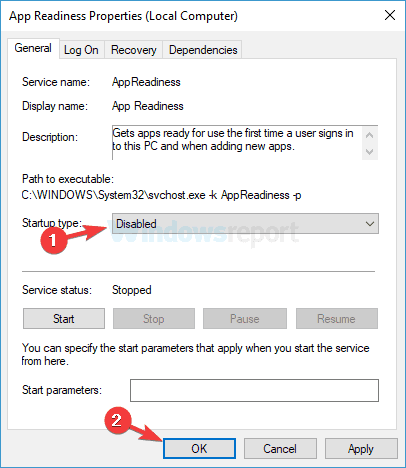 Windows 10 black screen before login – This is another common problem that users reported. However, you just have to sign-in blindly to Windows 10 and the problem should be gone. Windows 10 black screen with cursor after update – If this problem started occurring after the update, it’s rather likely that the update is the cause. To fix the issue, just find and remove the problematic update. Black screen after restart – This is another problem that you might encounter. To fix this issue, be sure to try one of our solutions. Sometimes you might encounter a black screen before you can sign-in to Windows. If this happens, you might not be able to see the login field at all and enter your password. However, you can fix this issue by entering your password blindly. When you are at the black screen, wait for your mouse cursor to show up. Once you have the cursor, press Control on your keyboard – this will put the focus on the login password field. Now type your password. You can’t see it, but you will have to do it anyway – just do it at your own pace. Now just hit Enter and voila, you are logged into Windows. If for some reason your desktop still does not appear after 30 seconds, try pressing Windows Key + P and then press the down arrow key twice and hit Enter. After doing that, you should be logged in to Windows and your screen should appear. If you’re getting a black screen after sign-in on Windows 10, the issue might be the Fast Boot feature. 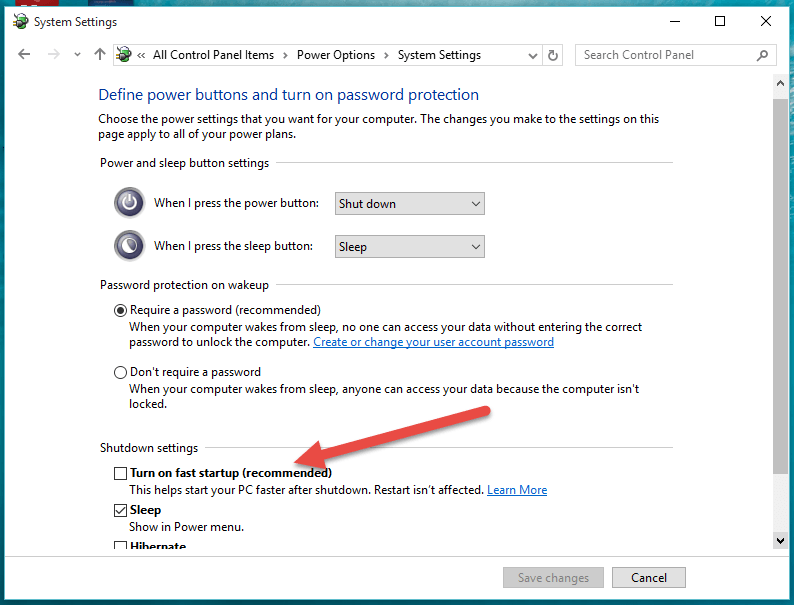 This is a useful feature since it will allow you to start your PC faster, but sometimes this feature can cause problems. 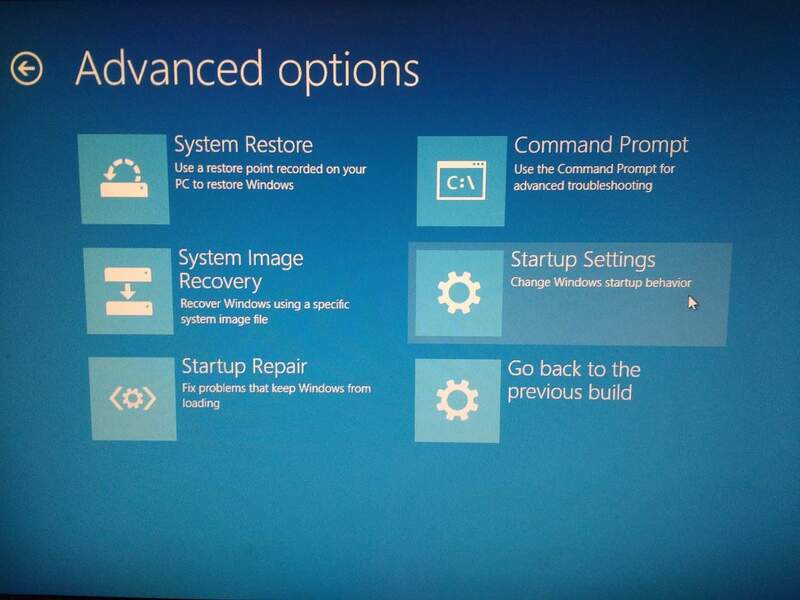 Now choose Troubleshoot > Advanced options > Startup Settings and click Restart. Once your PC restarts, you’ll be presented with a list of options. Select any version of Safe Mode by pressing the appropriate key. 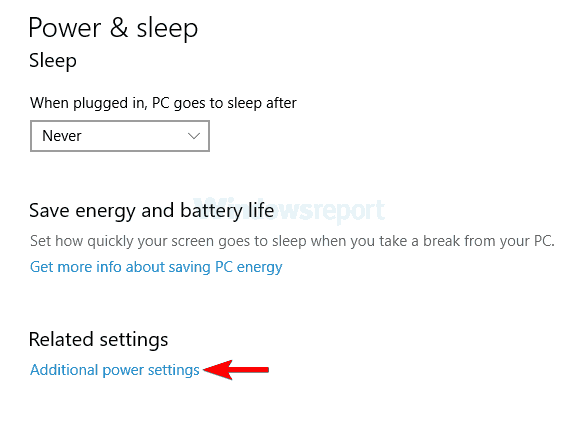 Press Windows Key + S and type power settings. 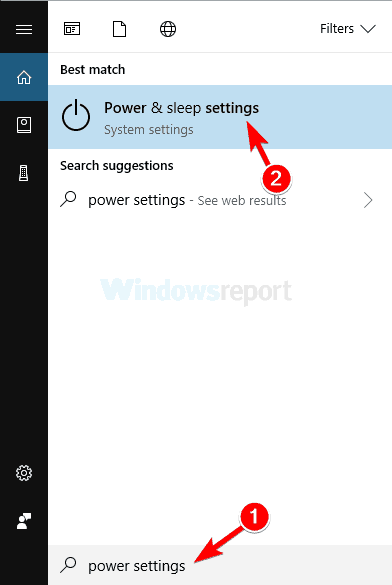 Now select Power & sleep settings from the list. When Power Options window appears, click Choose what the power button does option from the left pane. Now click Change settings that are currently unavailable. 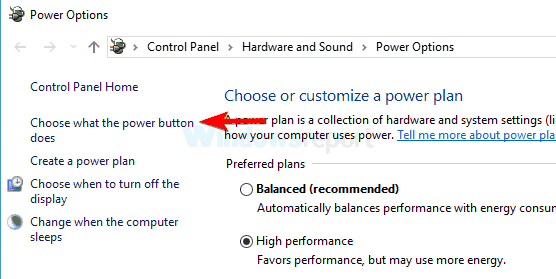 After disabling this feature, restart your PC and check if the problem is still there. Bear in mind that disabling Fast Startup might cause your PC to boot slightly slower, but at least the problem should be resolved. Restart your PC a couple of times during the boot sequence. Go to Troubleshoot > Advanced options> Startup Repair. Once the process is finished, the problem should be resolved. List of services will now appear. 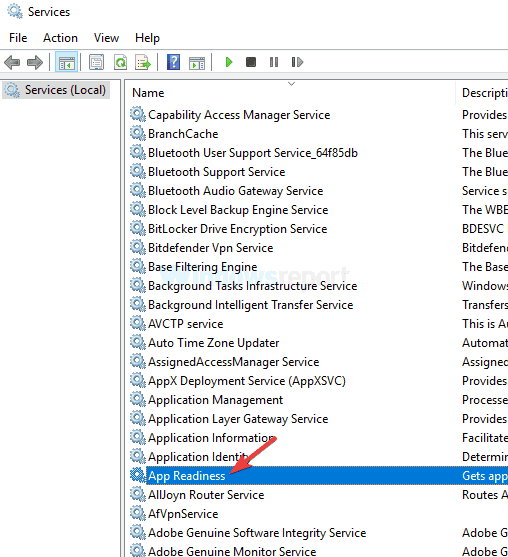 Locate App Readiness service on the list and double-click it to open its properties. 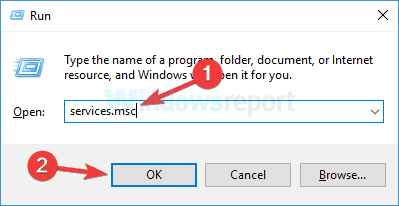 Set Startup type to Disabled and click Apply and OK to save changes. 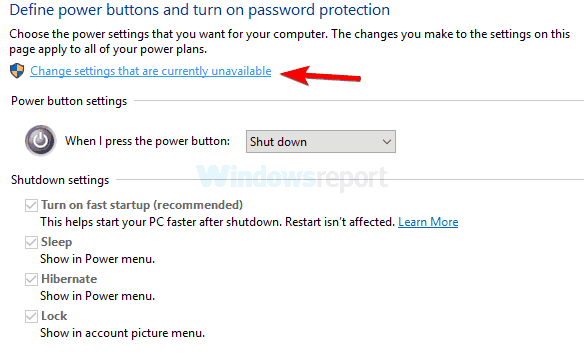 After disabling this service, restart your PC and check if the problem is still there. Keep in mind that this is just a workaround, so you’ll probably have to enable this service someday in the future. Disconnect your laptop from the adapter and remove the battery. If you don’t know how to remove the battery, be sure to check the laptop manual. Once the battery is removed, hold down the power button for 30-60 seconds, or even more. Now put the battery back in your laptop and start it again. This is a relatively simple procedure, and several users claim that it works, so be sure to try it out. Use Windows Key + I shortcut to open the Settings app. Go to the Update & Security section. Now select View update history. List of recent updates will appear. 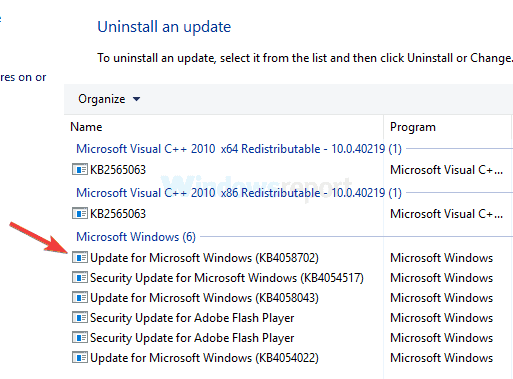 Memorize a couple of recent updates and click Uninstall updates. Double-click the update you want to uninstall and follow the instructions on the screen to complete the process. After you remove the problematic update, check if the problem is still there. 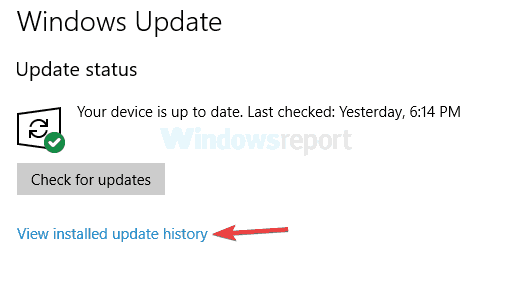 Keep in mind that Windows tends to install the missing updates automatically, so if the update was the problem, be sure to block Windows from installing the automatic updates. Black screen can be a big problem on your PC since it will prevent you from accessing Windows. However, we hope that you managed to solve this issue by using one of our solutions.